Get ready for fall10 with the Tall for Fall page. Check out the top 5 tall, fall trends for the upcoming season. From wide legs to white Oxfords, this fall is all about classic lines and comfort. Don't like these trends? Use the links to the left for other haute tall options. 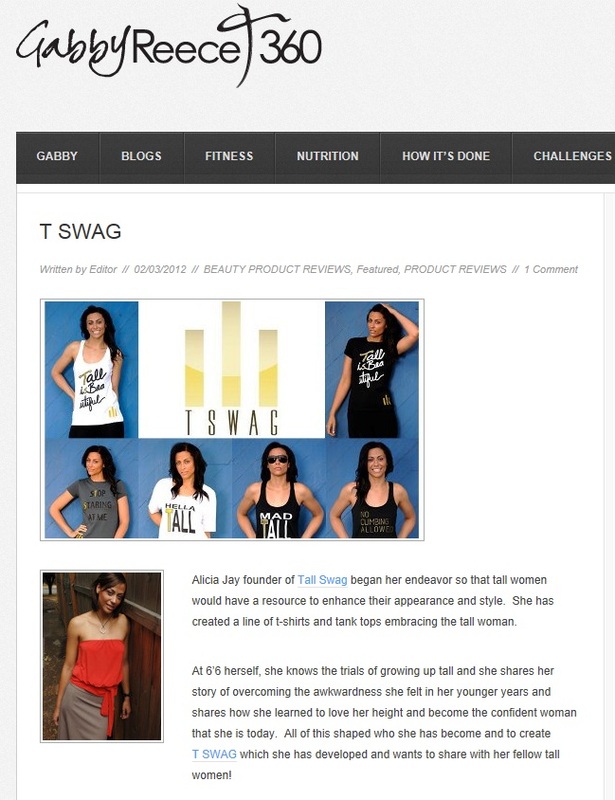 TALL for Fall at TallSWAG.com. Click for 5 tall trends for fall10. Michael Tall - Exclusives, Inc. has an array of fashionable tall tops that will have everyone asking where did you get that? From razor backs with zipper details to open shouldered striped tops, Michael Tall has an exclusive tall top that's just your style. Be at the top of the tall fashion game. Click the pics for your exclusive tall top now. TALL TOPS at Tallexclusives.com. Prices range from $24 to $49.99. Sizes S to XL. Over 10 styles to choose from. Shipping takes up to 14 days for an online order.